Service description: Bank to bank international money transfers via online platform or phone assisted. Website Languages: English, French, Portuguese and Spanish. Review Summary: One of the most recognisable international payment companies in the world is none other than Moneycorp. Since it was initially incorporated in 1962, it has serviced millions of customers. What is even more impressive is the fact that Moneycorp exchanged £33.2bn in 2017 in over 120 currencies, which is more than most other companies in the same industry can handle. They have also achieved an incredibly high credit rating through strict yearly auditing and a secure partnership with Barclays. For more information about the service they provide, be sure to read our in-depth MoneyCorp Review. Recommendation: Large, widely respected, with dozens of years of expertise. You cannot go wrong with Moneycorp. There are a few fees that you need to take into consideration when making a transfer which depends on factors such as the quickness of delivery and the way in which you want to send the money (online or by phone). 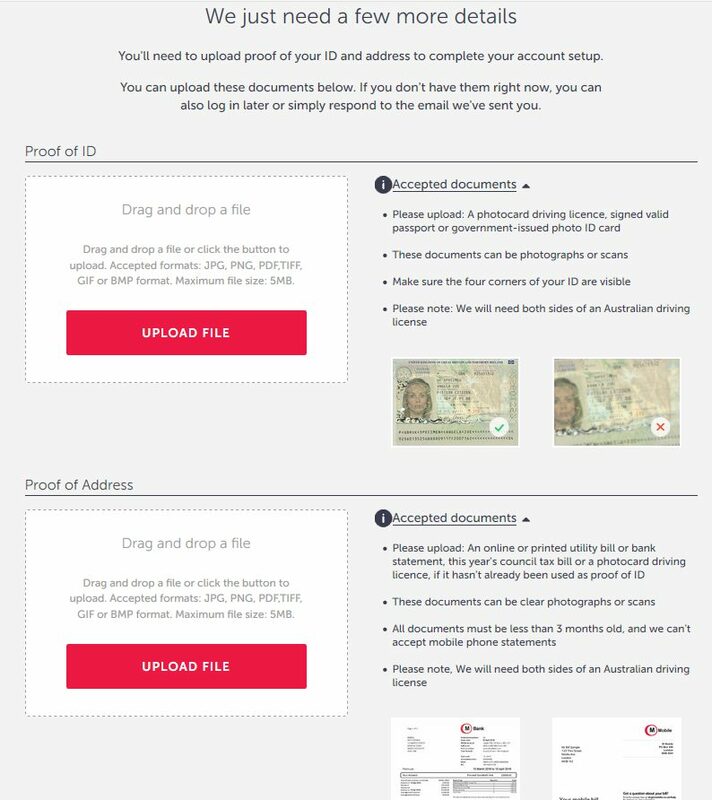 The Standard option will send the money in 2-4 days at a cost of £5. The Express option will take 0-2 days but will cost you £9. So depending on your needs, you will choose accordingly. But there is another important aspect to take into consideration – with the Standard transfer you can only work with 9 currencies. 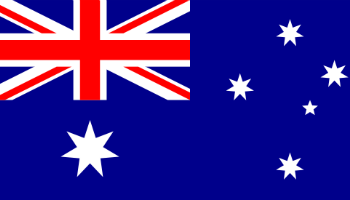 The available currencies are the Australian dollar, Canadian dollar, Swiss franc, Danish krone, Euro, Pound sterling, New Zealand dollar, Saudi riyal, and the South African Rand. As far as the Express transfer goes, all 35 currencies are available. A worldwide company means having worldwide offices. And MoneyCorp does just that by offering support in 4 languages as well as having offices in 10 different countries (UK, Ireland, France, Spain, Romania, UAE, Hong Kong, Australia, USA and Brazil). 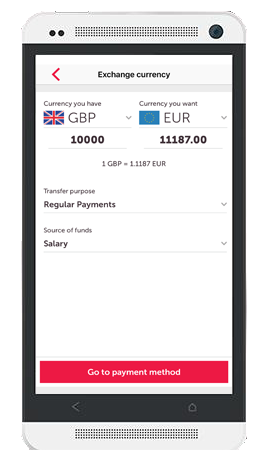 Do your transactions on the go with Moneycorp’s mobile app for Android and iOS. Simple, easy and fast. 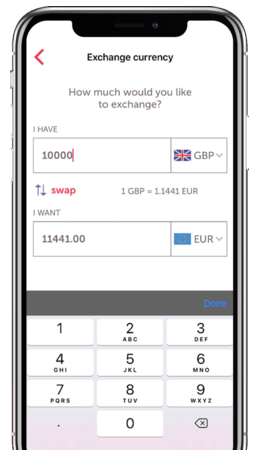 – Buy and sell a currency with just a few taps. 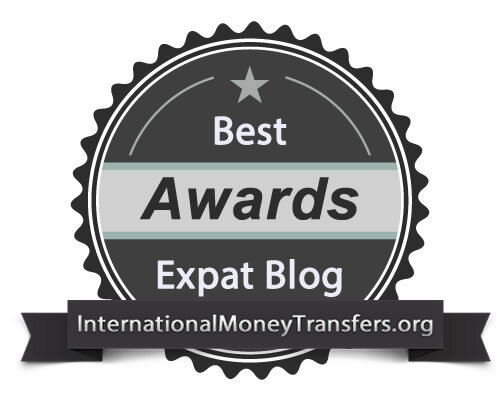 – Transfer your money to and from the UK at competitive exchange rates. – Add funds to your account. – Add new recipients for future transfers. – Receive exchange rate notifications (stay informed on the latest currency exchange developments). – Load money to your account. Being a company in the financial sector, MoneyCorp is authorised and regulated by many regulatory entities in the different countries that they operate. 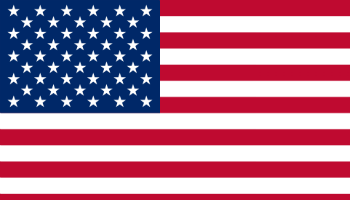 We will list below all the regulatory information for the company, in each country. Moneycorp FRM is a trading name of Moneycorp Financial Risk Management Limited and is authorised and regulated by the Financial Conduct Authority for the provision of designated investment business (firm reference number 452443). moneycorp is a trading name of TTT Moneycorp Limited which is authorised by the Financial Conduct Authority under the Payment Service Regulations 2017 (reference number 308919) for the provision of payment services and with the Central Bank of Ireland for the conduct of business rules. Moneycorp FRM is a trading name of Moneycorp Financial Risk Management Limited and is authorised and regulated by the Financial Conduct Authority for the provision of designated investment business (firm reference number 452443) and is regulated by the Central Bank of Ireland for the conduct of business rules. TTT Moneycorp Limited is a registered branch at Moneycorp – Regus, 200 route des Lucioles, Les Algorithmes Aristote A, CS90029, 06901 Biot, France for the provision of payment services and designated investment business. 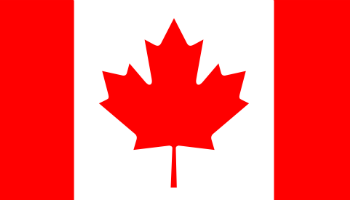 It is registered under the Autorité de contrôle prudentiel et de resolution (ACPR). TTT Moneycorp Limited is a registered branch (Sucursal en España) at Calle Núñez de Balboa 35-A, 3ª Planta B, Madrid, 28001, Spain for the provision of payment services. Its Spanish tax identification number is W8266909D. moneycorp is the trading name of TTT Moneycorp Limited. Moneycorp Financial Risk Management Limited is registered with the Comisión Nacional del Mercado de Valores under the code number 90 and with the Mercantile Registry of Madrid under volume 37542, book 0, sheet 39, section 8, page M-669184, inscription number 2. TTT Moneycorp Limited – Sucursala Bucuresti is registered with the Commercial Registry under no. J40/7029/2016, fiscal identification number (C.I.F) RO36091905 and is listed in the list of payment institution which notified the National Bank of Romania on the provision of payment services in Romania. moneycorp is the commercial name of TTT Moneycorp Limited. Moneycorp Bank is a trading name of Moneycorp Bank Limited. Moneycorp Bank Limited is registered in Gibraltar under company number 113151 with its registered office at 7/b King’s Yard Lane, Gibraltar, GX11 1AA. Moneycorp Bank is authorised by the Gibraltar Financial Services Commission to carry out electronic money activities under Class 15 of the Financial Services (Banking) Act and is required to comply with the Financial Services (Electronic Money) Regulations 2011. TTT Moneycorp Limited operates under a Freedom of Service Passport (cross-border services) which is authorised by the Financial Conduct Authority under the Payment Service Regulations 2017 (reference number 308919) for the provision of Payment services. moneycorp is a trading name of TTT Moneycorp Limited. Moneycorp Financial Risk Management Limited operates under a Freedom of Service Passport (cross-border services) which is authorised and regulated by the Financial Conduct Authority for the provision of designated investment business (firm reference number 452443). Moneycorp FRM is a trading name of Moneycorp Financial Risk Management Limited. Moneycorp US Inc. is a Rhode Island corporation (#000115949) and is federally registered as a money services business with the Financial Crimes Enforcement Network (“FinCEN”), and maintains the following Money Transmitter licences. Moneycorp Inc. is a company registered in the State of Delaware in the United States of America under file number 4052694. Its registered agents address is 28 Old Rudnick Lane, Dover, Kent, DE 19901, USA. Moneycorp is a reference to TTT Moneycorp Pty Limited which is registered in Australia (business number 116612858). Its principal place of business is Level 15 Exchange Tower, 2 The Esplanade, Perth WA 6000, Australia. TTT Moneycorp Pty Limited is authorised to deal in foreign exchange contracts and buy/sell quotes to retail and wholesale clients as an Authorised Representative (reference number 361276) of Rochford Capital Pty Limited (AFSL License No. 361276). Novo Mundo Corretora de Cambio S/A is registered at Rua Joaquim Floriano, 1052 7th Floor, Itaim Bibi, São Paulo, Zip code 04534-004, Brazil. It is incorporated in Brazil 35.300.338-002 (Company number), 24214 (Instituição), 0001 (Head-Office), 5885 (Praca) and authorized and regulated under the Banco Central Do Brasil (BACEN). TTT Moneycorp Limited holds a commercial license (CL2738) with the Dubai International Financial Centre and is regulated by the Dubai Financial Services Authority as a Representative office. DFSA registered entity number is F004243. Moneycorp has partnered up with the biggest news corporations in the UK and the US that helps the company have great exposure and, in the end, big business coming from these news outlets. Some of the better-known sites being The Telegraph, CNN and The Guardian. As of January 2019, Moneycorp has partnered also with Everton FC as their first international payments partner. This is a multi-year deal means that Moneycorp will be the club’s exclusive foreign currency provider for all the services relating to transfer transactions and everything related to foreign exchange payments. But even more important is the fact that this deal will allow access to marketing assets across the club, having a presence in the stadium and even on the back of the Everton ladies’ playing shirts. This is big because Everton has the fifth-highest home attendance record of English football clubs (78,299). Moneycorp is also the proud sponsor of the Telegraph Trade Awards, an event created for celebrating the most successful British SMEs trading internationally. The full list of the winners for each category can be seen here. Charity is part of the core values of the company and because of that, they organize charity events that take place in their offices across the world and encourage employees to partake in challenges that centre around giving back to those in need. More info can be found on their charity page. As a business, Moneycorp is involved in getting more women interested in financial careers. To encourage a better gender balance, they have a graduate scheme which has helped them uncover a lot of talent and given women a great opportunity to understand different parts of the business and what working in financial services really means. Keep up with Moneycorp news by visiting their News Hub section on the website or their social media accounts on Facebook, Twitter or LinkedIn. Anything that has your picture and full name, this includes a passport, driving license, identity card or a shotgun license. A utility bill or bank statement (or any of the other options listed in the picture above) to confirm your address. Other than that, everything is the same as with any other online platform – filling details like full name, address etc. 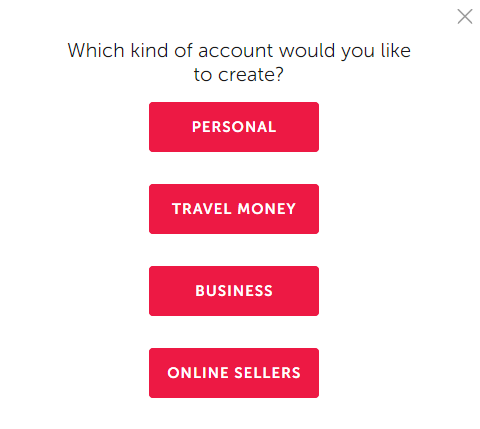 Firstly, you will need to choose what type of account you need. For this example, we will choose the Personal account. 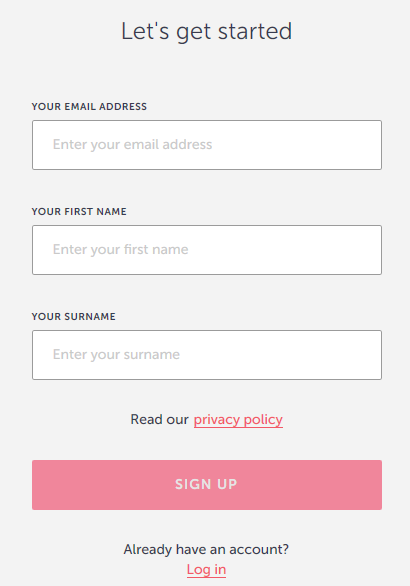 Next, you will need to add your email address and full name. 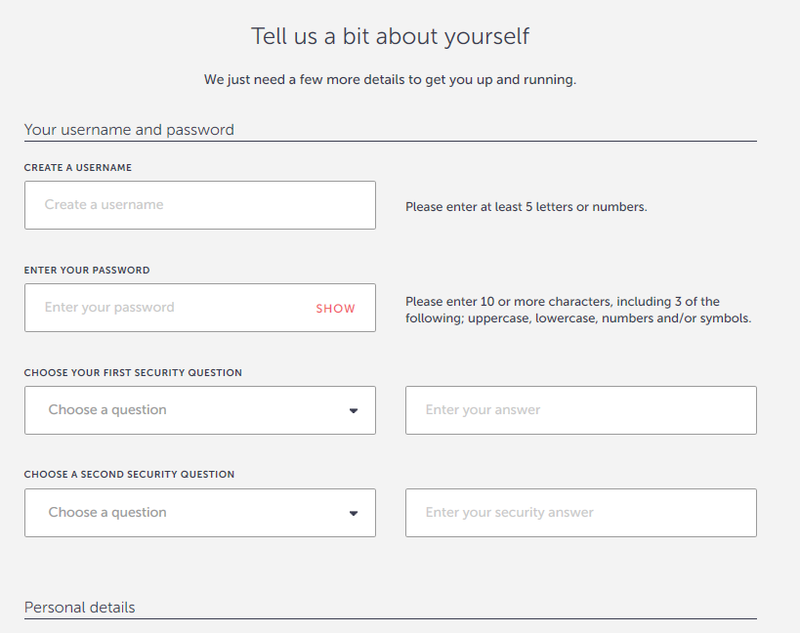 In the next window, you will be asked to choose a username, password, security questions and other personal details. And that’s it. You have successfully create an account with the company and you are ready to start making transactions. MoneyCorp provides great support, be it on the phone, email or simply their FAQ section where you can get quick answers to the most popular questions. All of the contact information is available almost on every page so you can easily get in touch with one of their specialists. The most important aspect of making business decisions that involve any type of financial transaction is trust. Moneycorp provides that and that’s why it’s a great solution for foreign exchange and any type of money transfers. You saw the partnerships that they have developed, you can see them in airports and you saw all the authorizations they have received from the financial institutions around the world. That, combined with all the years that they’ve been in business, should be enough to tell you that your money is in safe hands with them. So if you ever need to make money transfers, be sure to use Moneycorp and take advantage of lower fees, better currency exchange rates and quicker delivery.